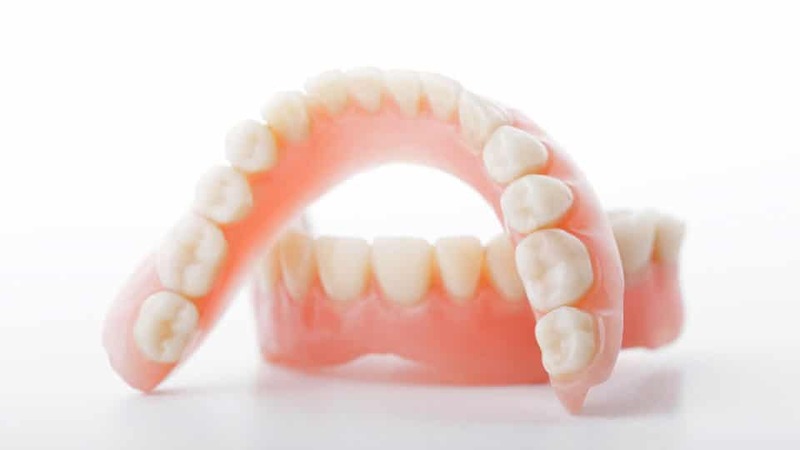 To see if you are a good candidate for partial or complete dentures, call Manhattan cosmetic dentistry office, Bowen Family Dentistry, for a consultation with Dr. Adam Bowen. He is an experienced and skilled dentist who specializes in making his patients look and feel fantastic. He does not just make dentures and partials, he makes works of art. You will be delighted with your new smile! If you are ready to chew the foods you love with confidence and improve your appearance, call us today at (785) 789-4468, or visit our appointment page.